​Limited Mintage Coin of 500 for World Wide distribution, Rare to say the least! ​A coin with Vibrant Color, selective Gold Plating and a variation of color; reds, yellow and orange. 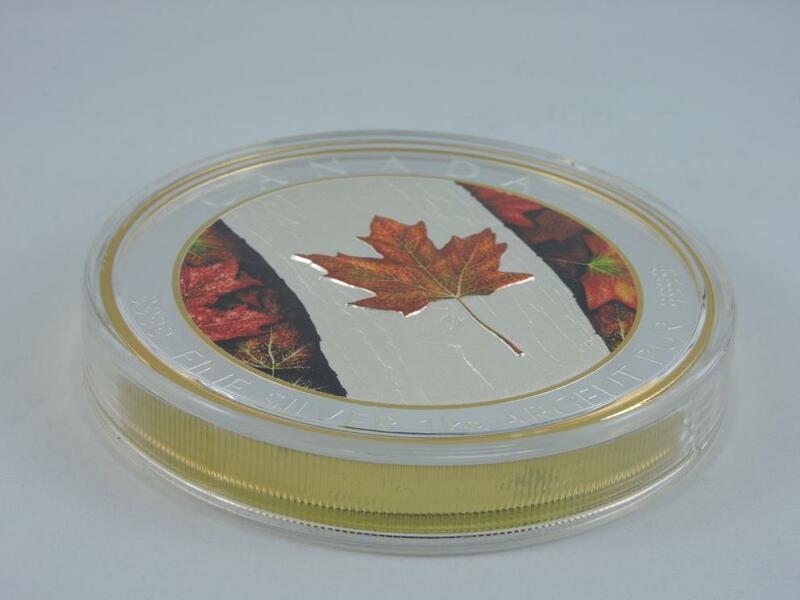 Simply a Mint Masterpiece created by the Royal Canadian Mint in Canada. 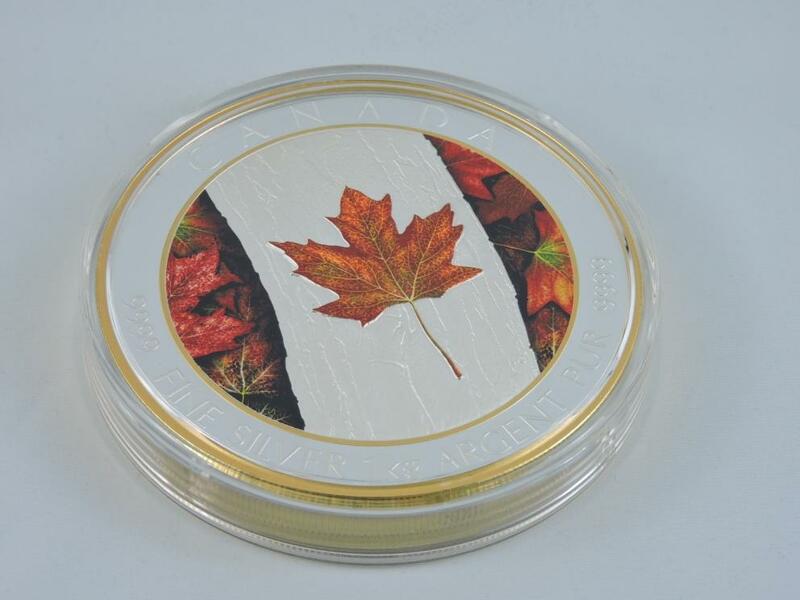 As a Historic and Powerful Symbol of Canada; the Canadian Maple Leaf is recognized World Wide. 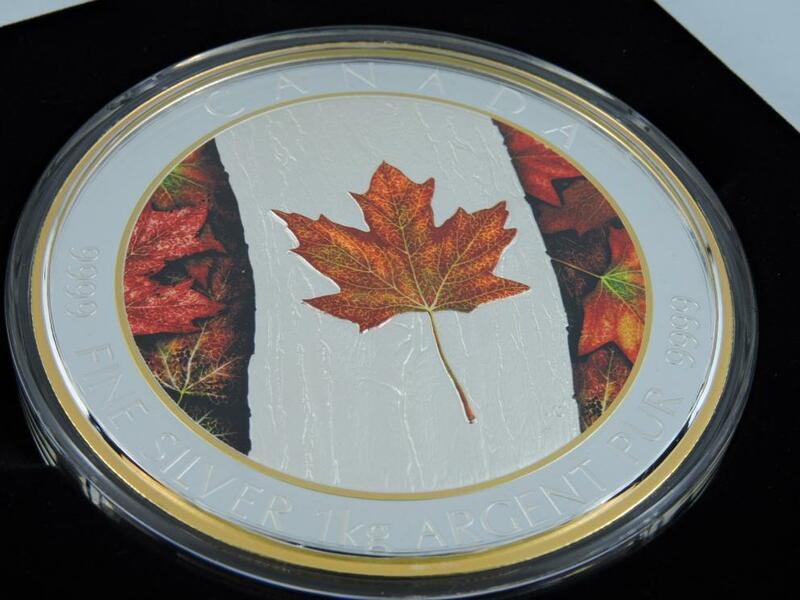 The intense effort to create this incredible piece of Canadian Numismatic History has become an inspirational much desired collectible. 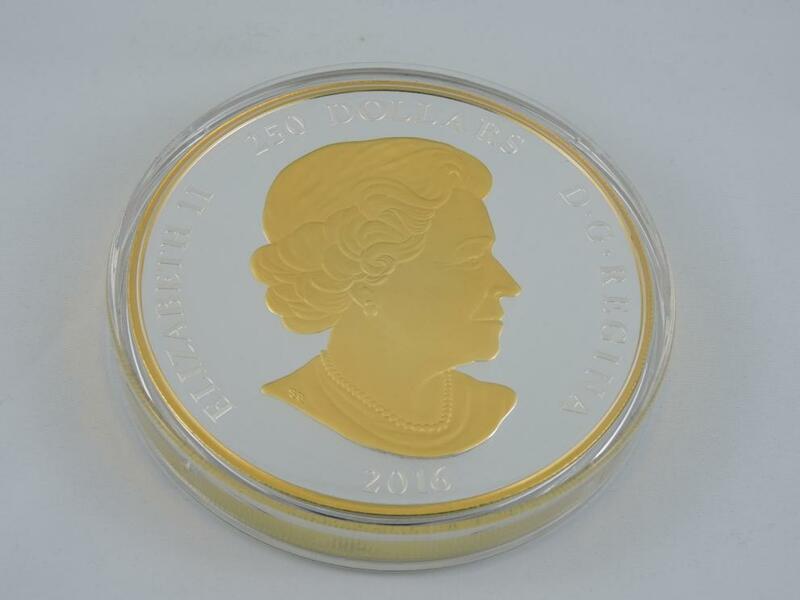 The coin is a stunning one kilogram coin of 99.99% Silver and demonstrates its enhanced appearance with its vibrant color and gold plating. 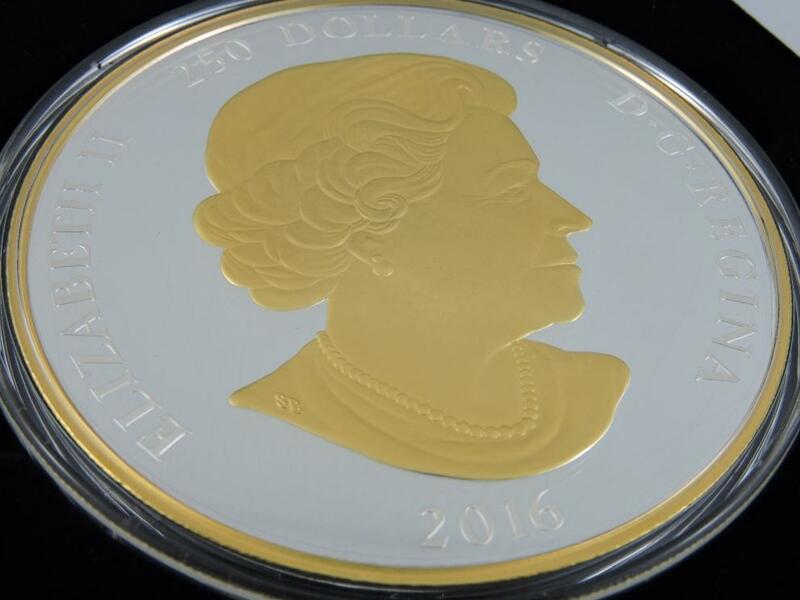 The limited mintage of this coin from the Royal Canadian Mint is 500 World Wide. An Exclusive Opportunity to own a piece of Canadian History!